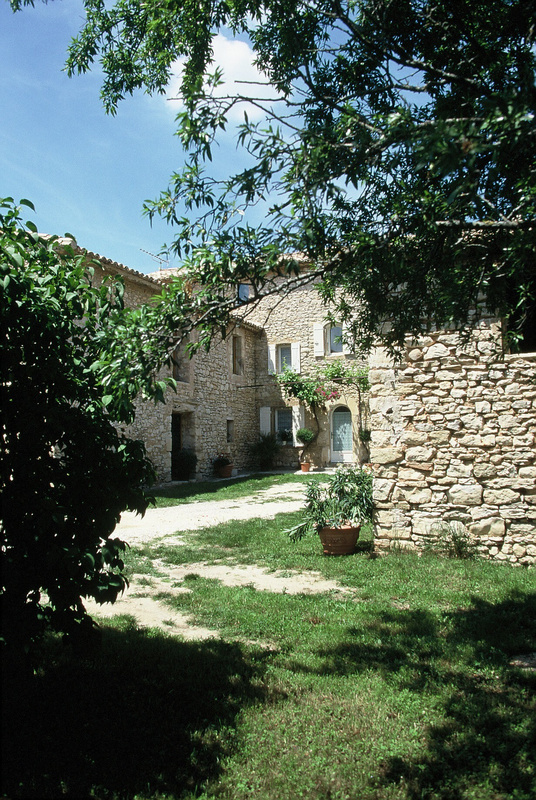 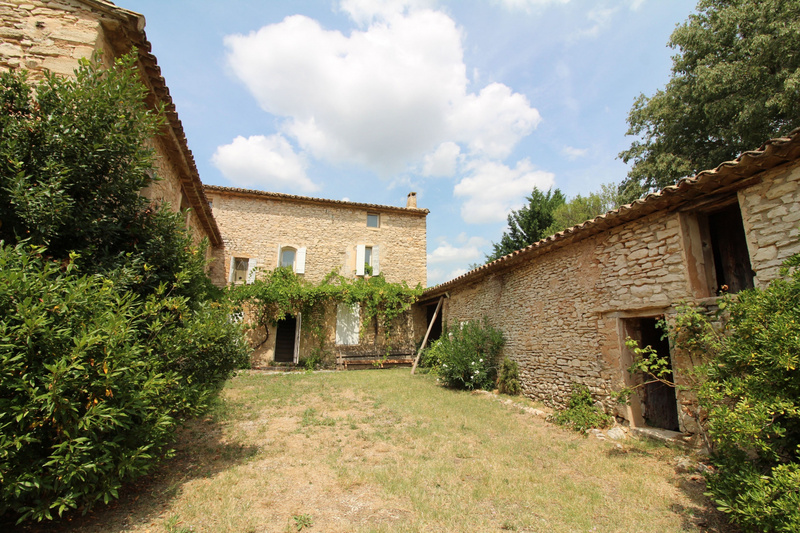 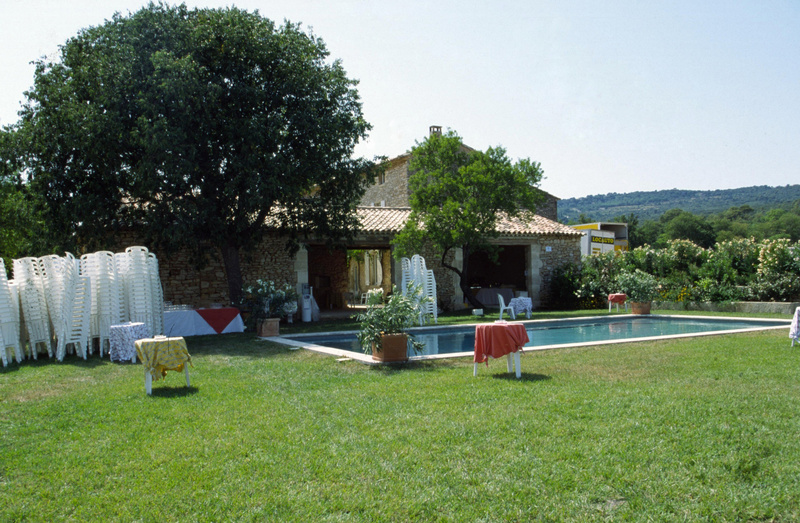 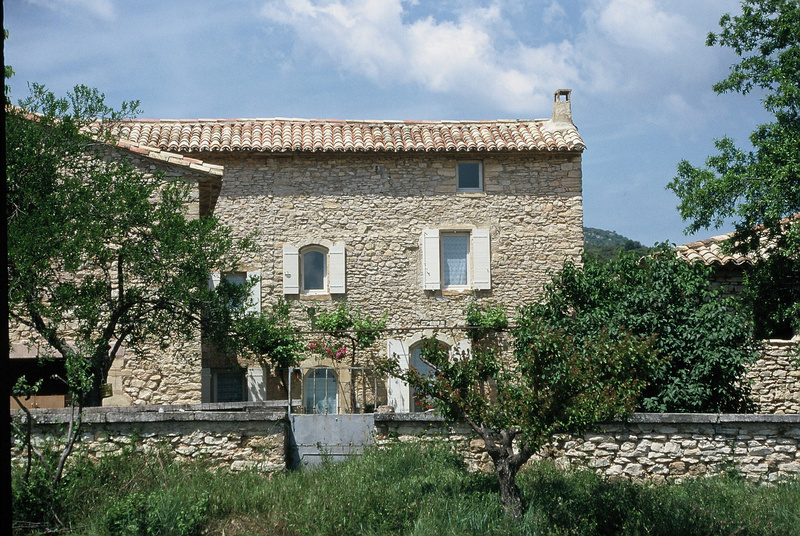 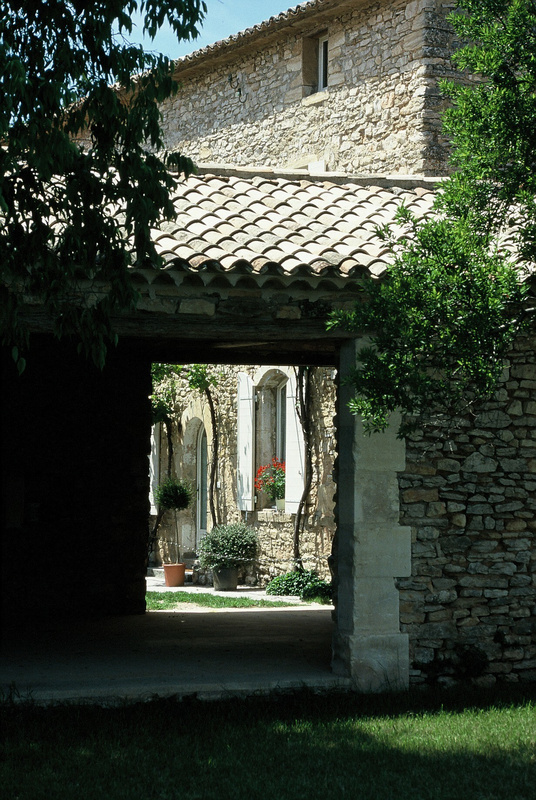 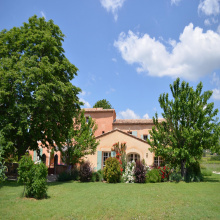 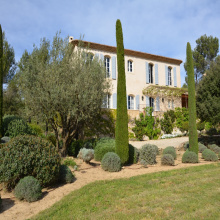 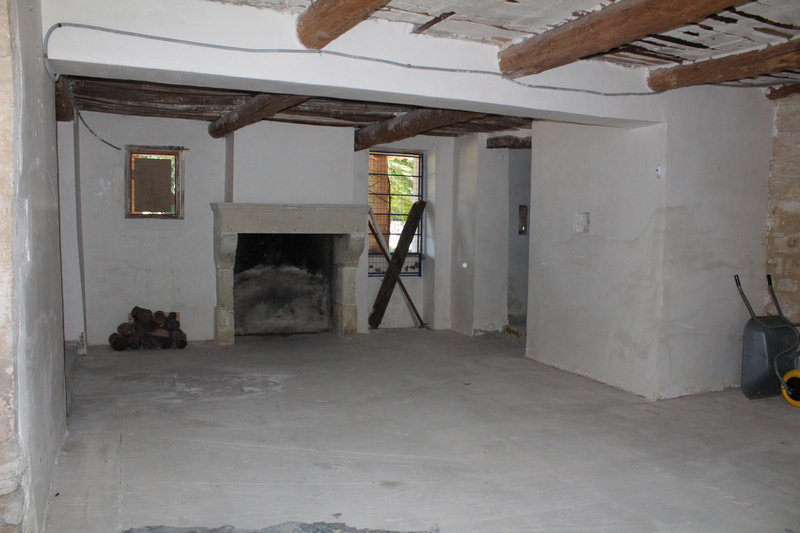 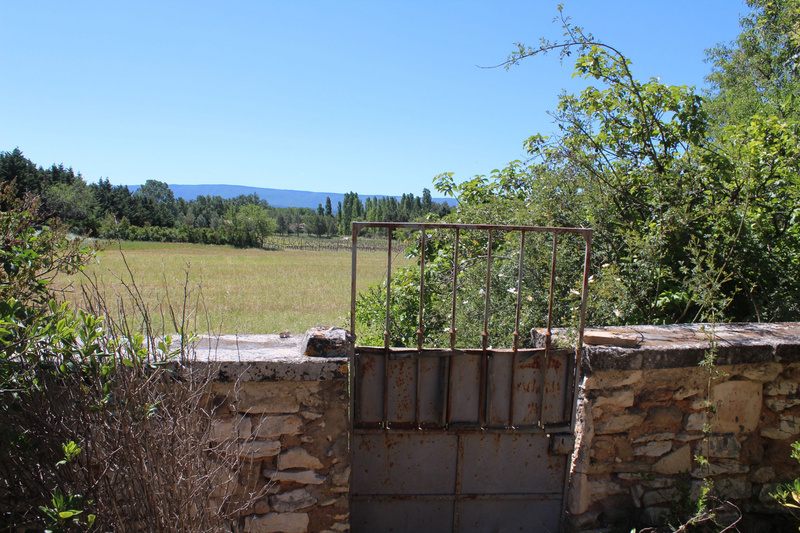 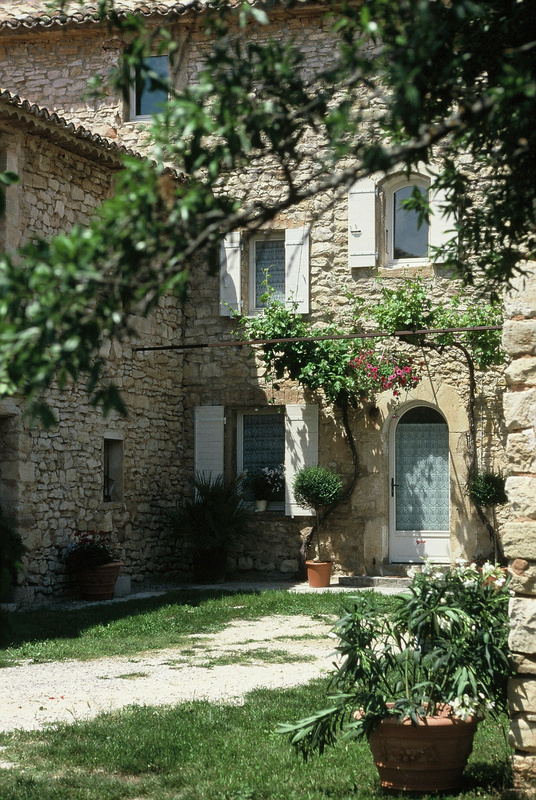 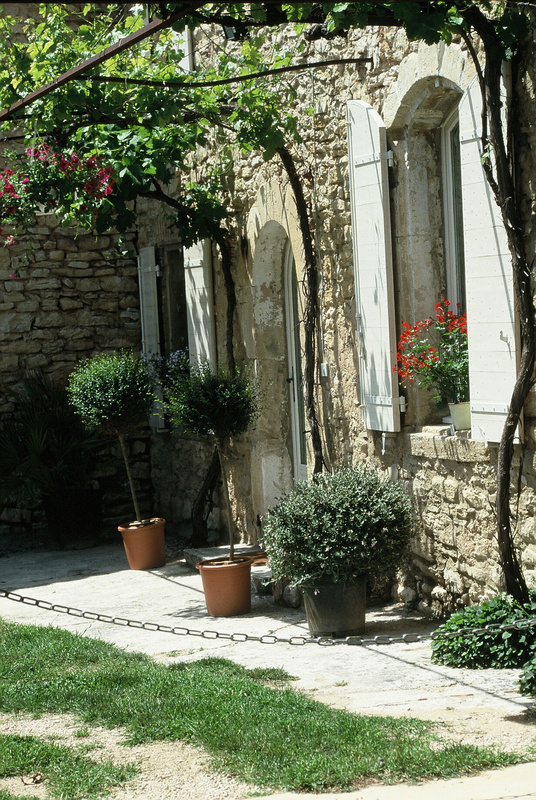 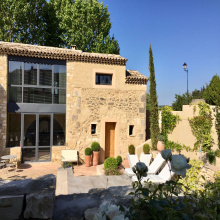 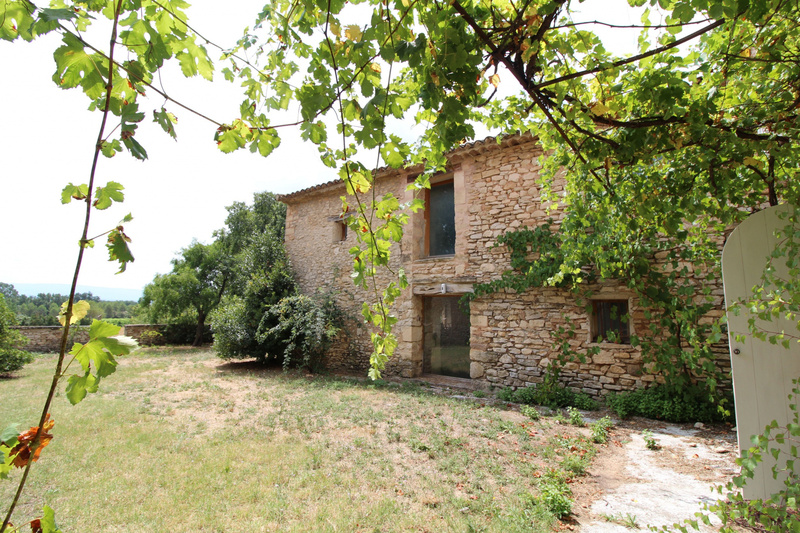 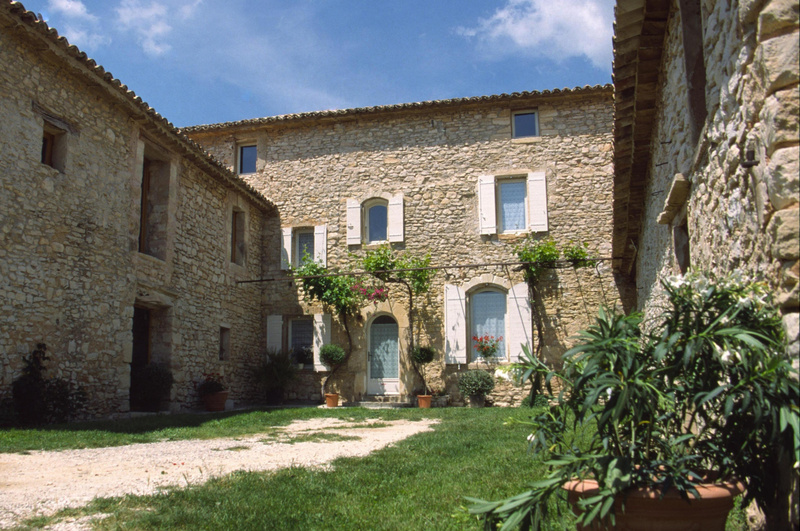 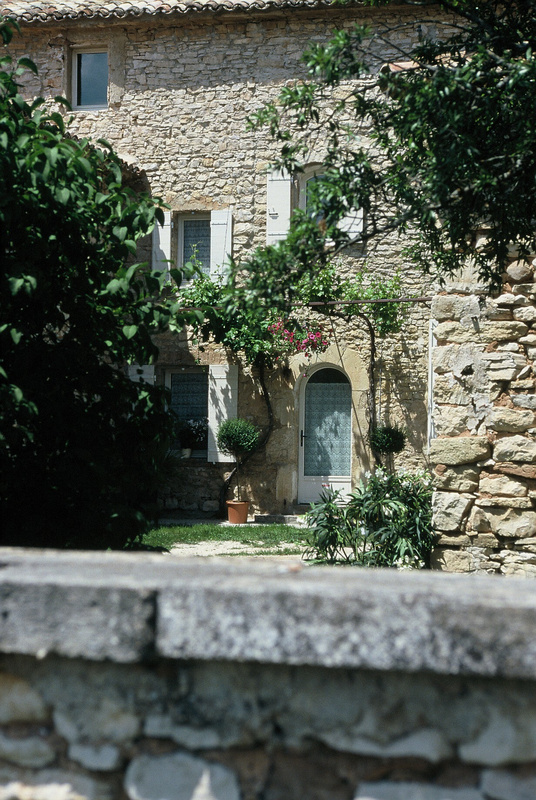 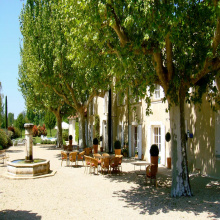 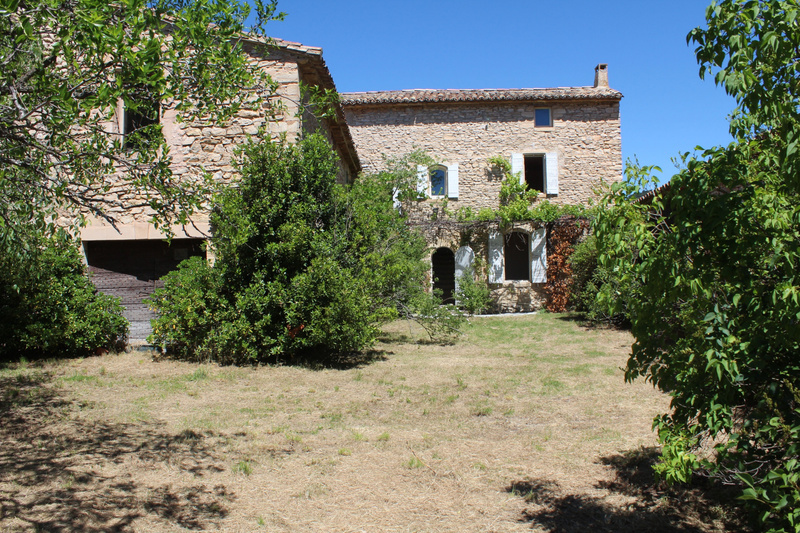 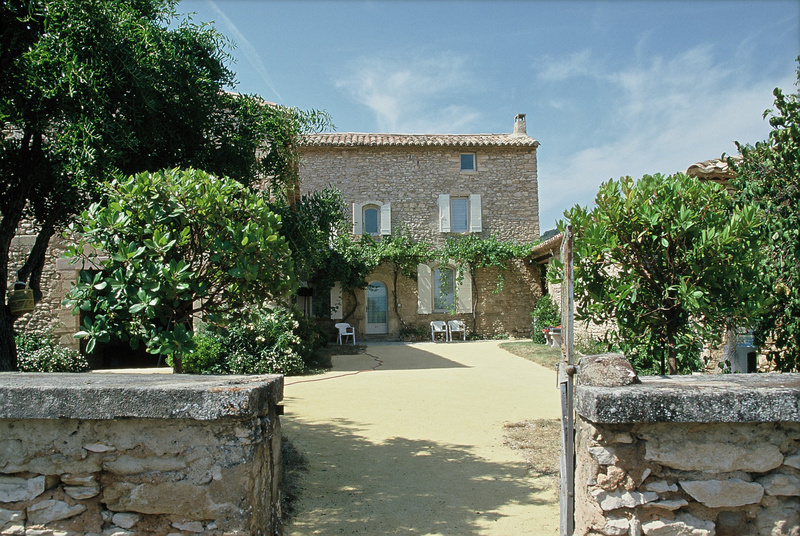 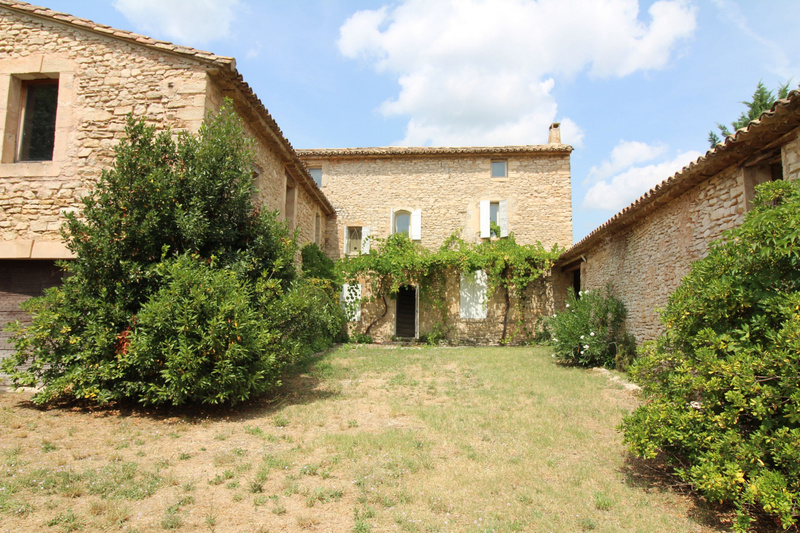 For Sale - Luberon - The Real Estate Agency Joys of Provence proposes a Superb 19TH Century Farm to renovate - 13+ Rooms - Near Village Centre. 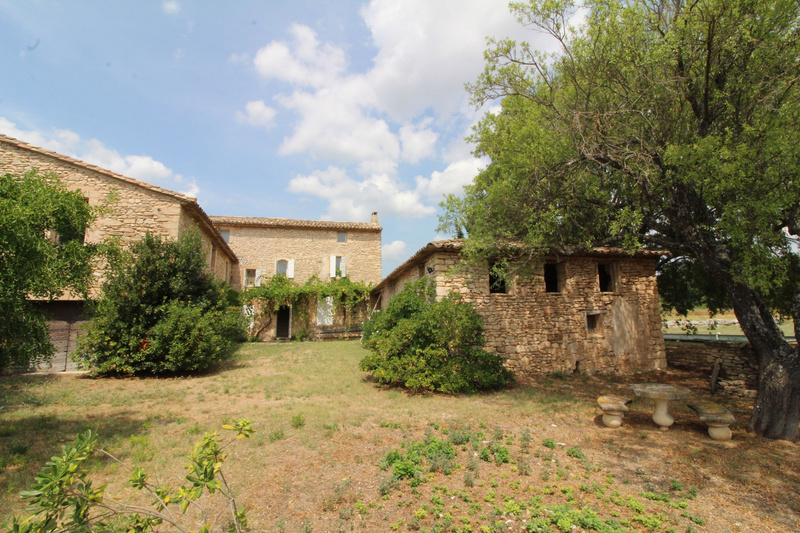 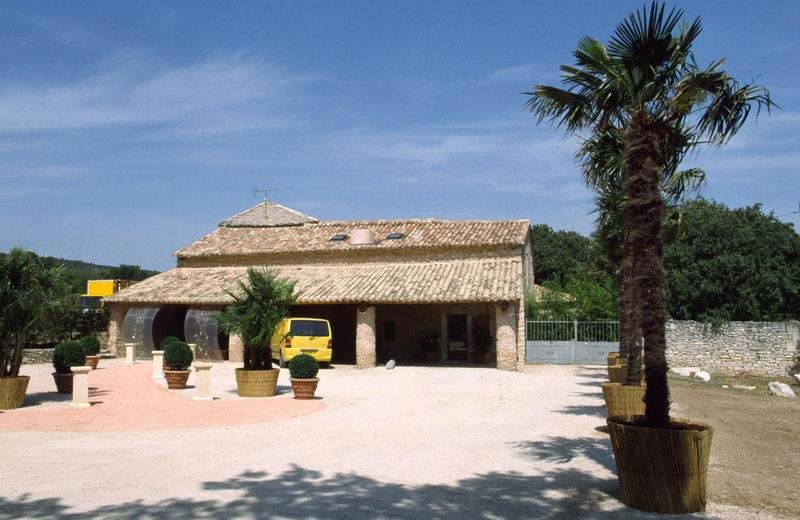 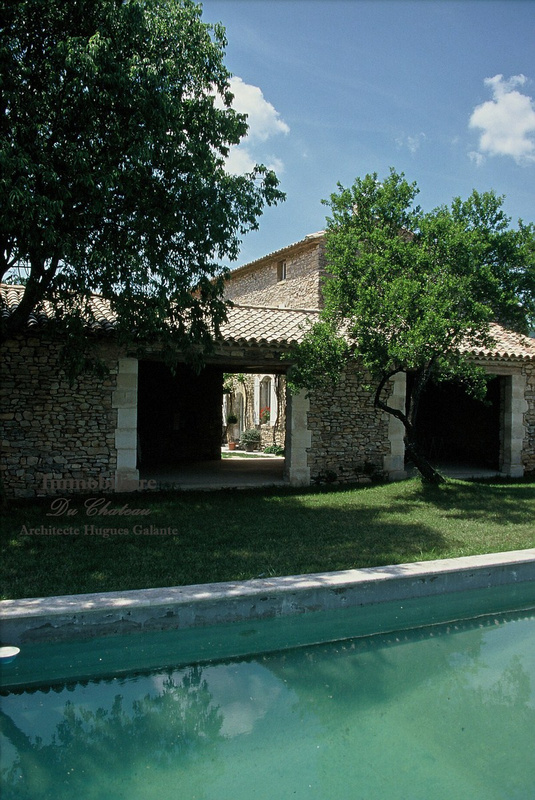 Superb old building of 500 sqm plus 200 sqm of outbuildings, large volumes. 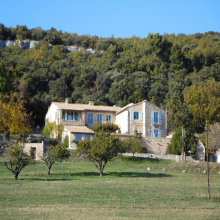 This farm is surrounded by a plot of land of 6 Hecares including vineyards, it enjoys a clear view of the Luberon and the Village of Gordes. 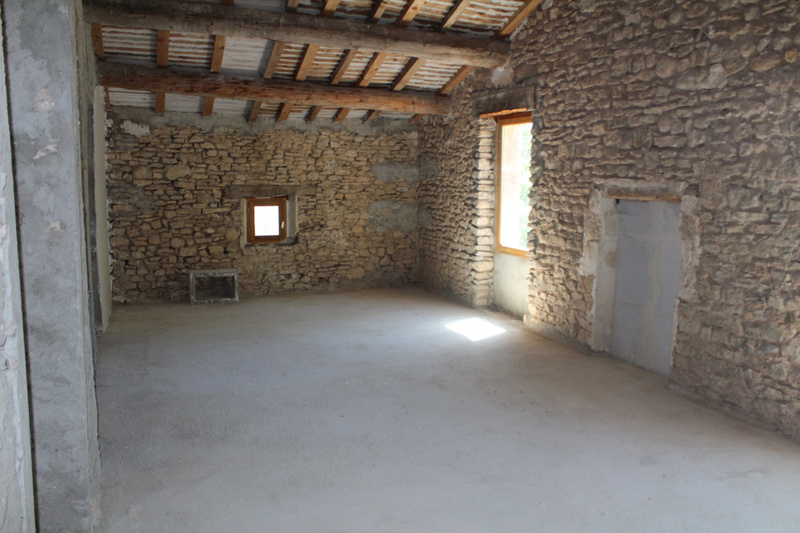 The roof and outerwalls plus windows have been renovated. 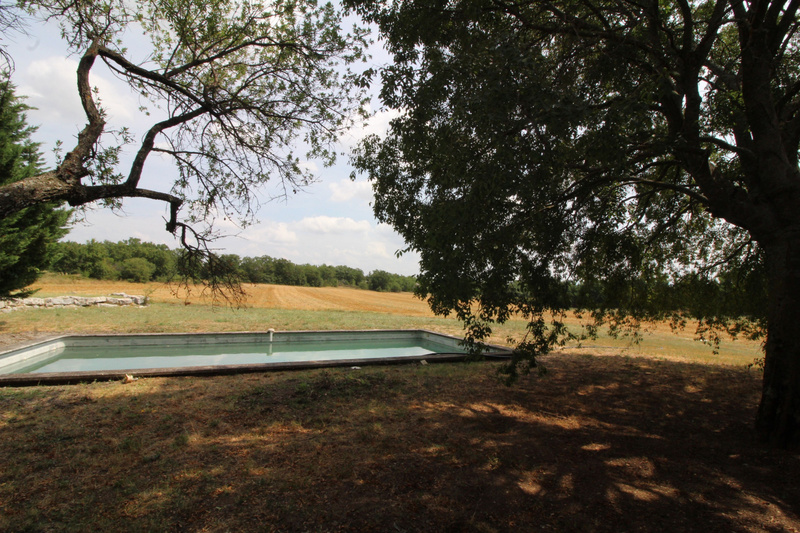 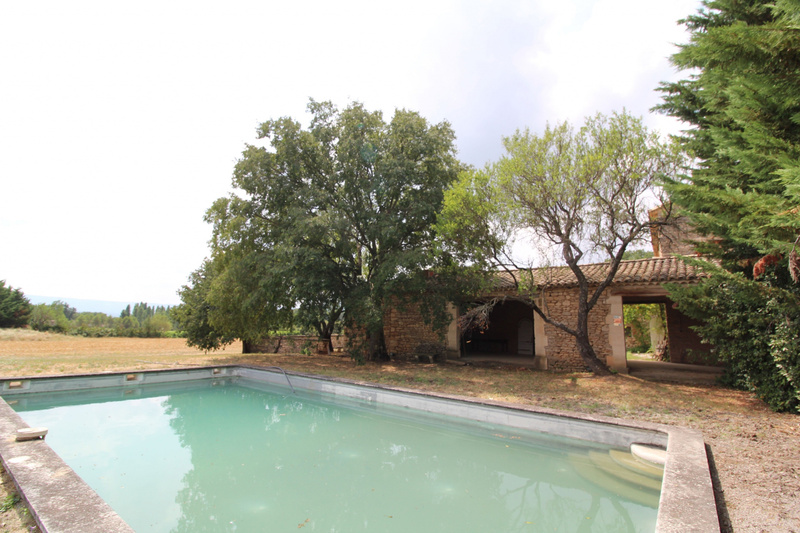 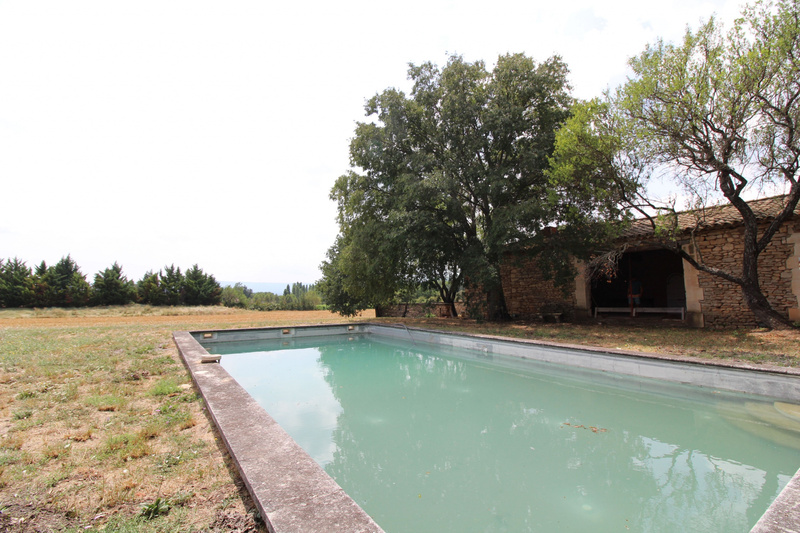 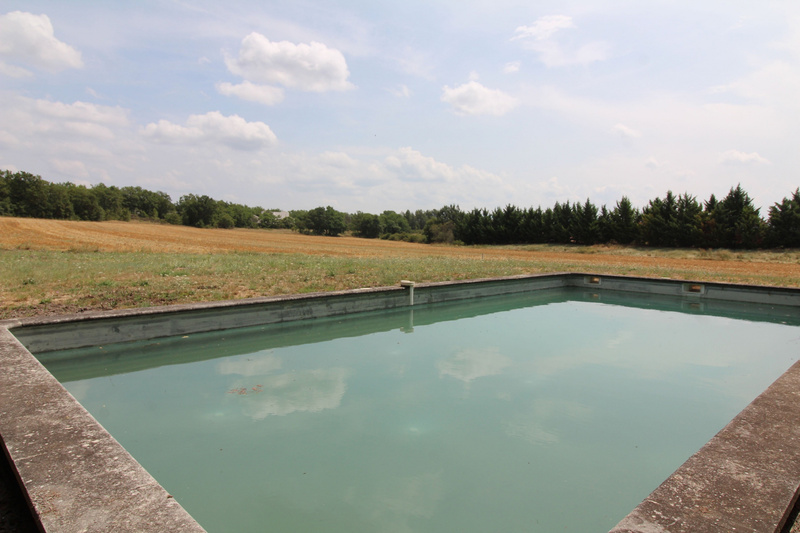 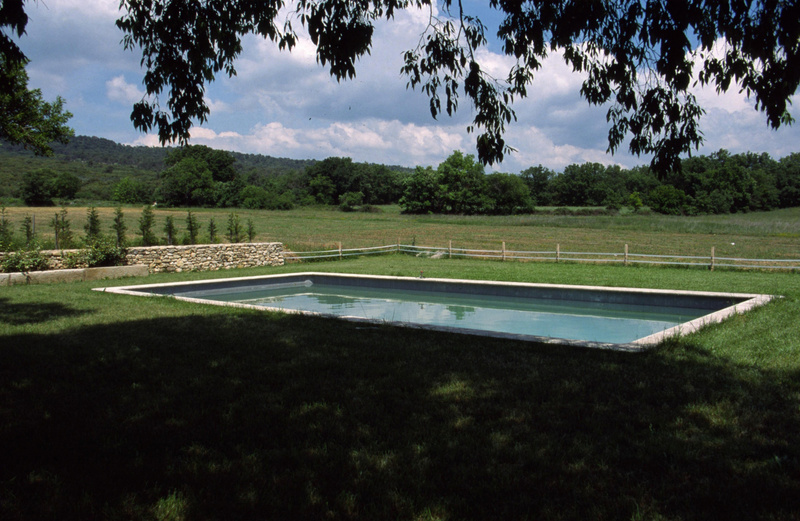 Pool 12 x 4, large pool house of 95 m2, property with exceptional potential.